What I didn't and want to see is a Synergy between Grimlock and Tantrum. That would be nice b/c A) They are both cannonically Combiners and they are primitives, noted in Season 3 of G1 Transformers. I know it's not da right place for this but I'm not able to contact support team for my monthly objective issues that's y I'm do it here . I'm completed all easy med hard expert and master mode spotlight missions but not able to get rewards for med mode and bcoz of reset issue I can't get 4*awakening and 1000 5* shards . please help me out kabam . Grimlock against any damaging buff situation is pretty well known I would think. 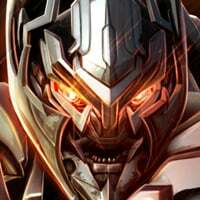 Starscream's NULLIFY against any bot that gets lots of buffs, e.g., Primal. Do NOT sp3 Primal with a duped OG because every CRIT after will give Primal big repairs...learned that the hard way in Ancient Sanctum once. 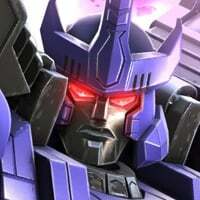 Cheetor against any bot/mod that repairs, e.g., Shockwave, Rat, REPAIR module since his sp1 blocks the repair. Power control with Jazz and Prowl are the best imo. Jazz for long fights with an OG synergy because of the ATTACK buffs for dodging opponent specials. Those are the main ones that come to mind right now. Ultram Magnus is seemingly custom made for those lengthy fights against grindor, whom seemingly has armor literally coming out of his exhaust pipe. 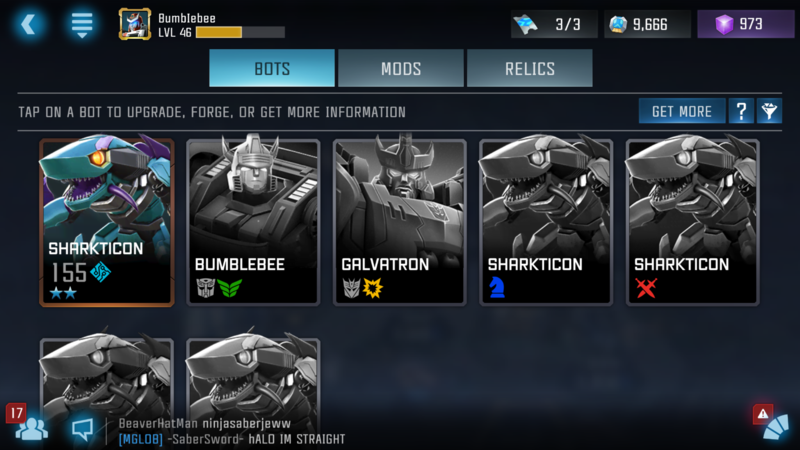 Bee and Prime are mostly non brawler stuff. 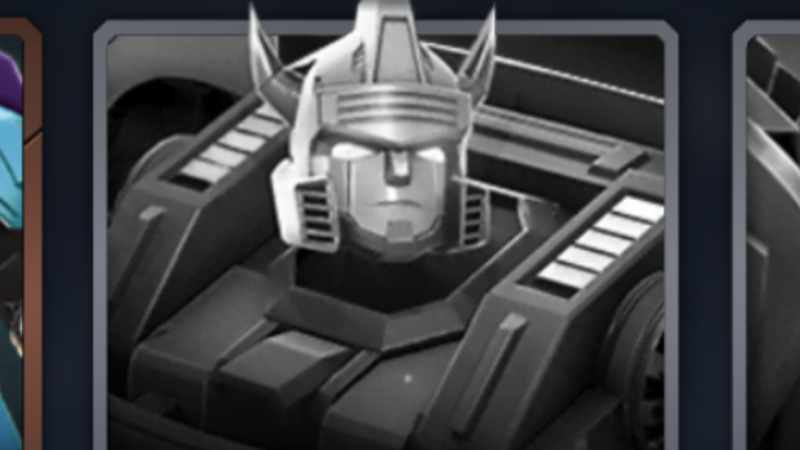 Energon Shield? or any other Annoying buffs on Bosses? .. Meh..
Now that this thread is one month old, do you have anything to share with us? Any plan of adjustment? 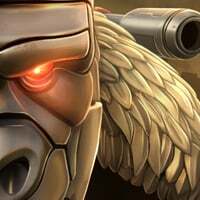 The last balance changes (except those "quick fix") were like... one year ago? I really can't remember. Isn't it unfair to let players speak out their ideas without acknowledging any. In which case, I find Mixmaster to excel in all situations. I simply time his concussive block perfectly on all of their attacks to build the maximum number of buffs quickly, with the additional bonus of crippling damage output (sometimes I simply concussive block my opponents to death.) I then shoot my opponent once to proc an acid debuff, although occasionally I need to shoot them more to register the effect, such as 10 or 11 times. I then unleash whichever special attack is available, then rinse and repeat if necessary. A cycle of around 20 concussive blocks and 2-3 specials will suffice for most opponents, unless they're shielded. 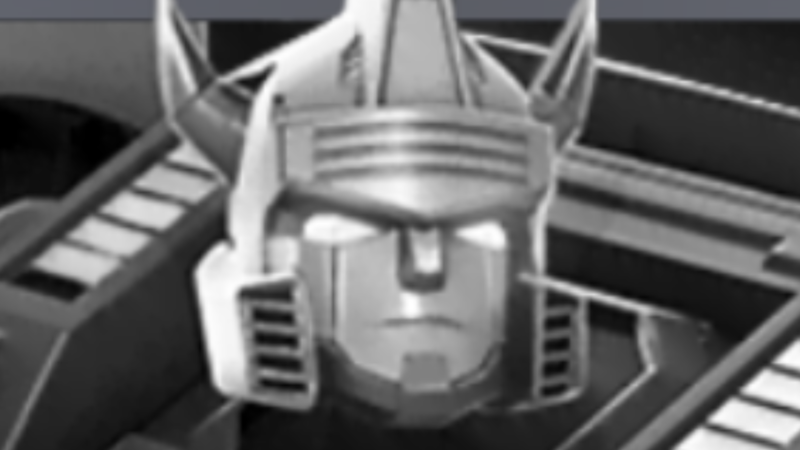 The only remaining tweak Mixmaster needs, is to double or triple his bonus x.p., when you forge him into other bots. 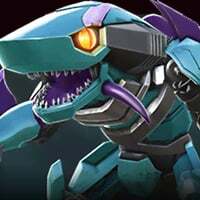 Bonus Sharkticon crystals would also be a good addition. Which bot is best for keeping my iPhone from turning into a hand warmer? Probably Hound, or Mixmaster. Tantrum for other reasons. The idea is to ensure the fight is too short for your phone to notice. You know what makes me really upset? The fact that Optimus Primal has no synergy with Optimus Prime! That’s if they dash in. In that instance, he’s the best. However, for just unstoppable, I’d go with a high sig Starscream. His Null Ray will remove unstoppable and apply instant shock damage. I’m partial to the Beasties! Duped Primal healing from bleed matches up well vs any Warrior. Cheetor is a Tech Killer & IMO the choice vs NanoJack & Shockwave due to repair block, he also destroys Starscream. Rhinox is a Demo demolisher & probably the best choice of all vs Megatronus & Galvatron has no chance against Rhinox. All Beasties are great, other goob matchups Cyclonus vs Exo Filter, MM. BayOP vs HA & Warriors, especially when paired with healing synergy.